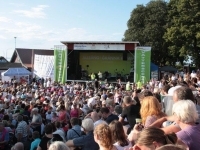 Welcome to Strandterrassen and the summer city of Gränna! 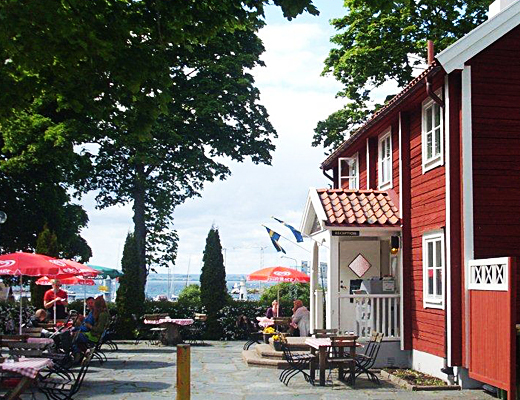 Strandterrassen family hostel consists of two houses and is ideally located in the harbor, close to everything! 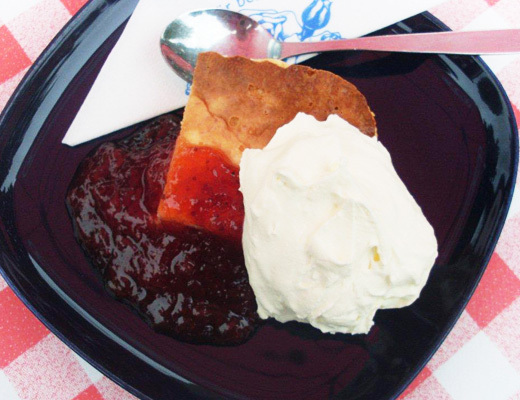 Try our homemade cheese cake! 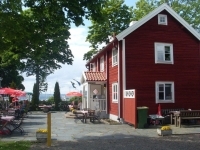 Strandterrassen family hostel is ideally located in Gränna harbor, close to everything! Quick service and cheerful and friendly staff! Settle down under the shade of the trees and enjoy the view and good food. See our offers for shool trips, training camps and other group trips. We offer great facilities for conferences in lovely surroundings with good food from our restaurant.